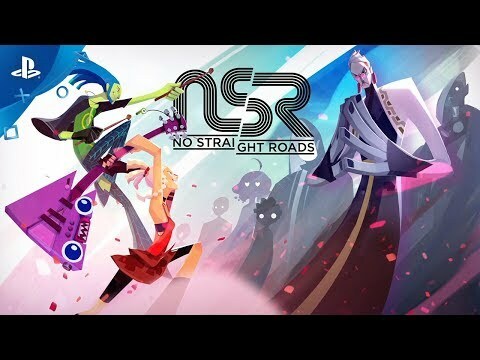 No Straight Roads is created with two goals in mind: to reinforce the role of audio in a video game without turning it into a rhythm game, and to tell a story about different musical ideals through powerful visual elements. The upcoming No Straight Roads PC and PS4 release date is expected to be Q2 2019 in the US and the UK. Notify me when No Straight Roads is available.